Welcome to AAA Backflow Testing & Repairs, LLC. Licensed for both residential and commercial services. 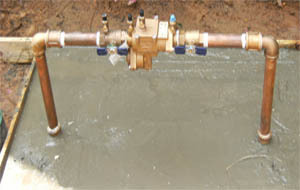 Backflow Testing helps to protect your drinking water and the city water supply from contaminants. Make sure your wate is protected and that your city water pressuer is accurate. 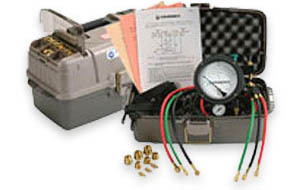 Is your backflow valve losing presser? Have you had your valve tested. 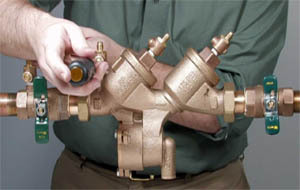 If you need to setup a repair time or just need your backflow looked at click on the link. We can repair your Valve.